Indian market is very mileage sensitive. Manufacturers throw in a number of car features to attract more buyers in India. However, one of the prime factors of choosing the car in India is the fuel efficiency. Over time, manufacturers have launched new vehicles with exceptional fuel efficiency. We bring you ten such petrol hatchbacks that are mileage champs. 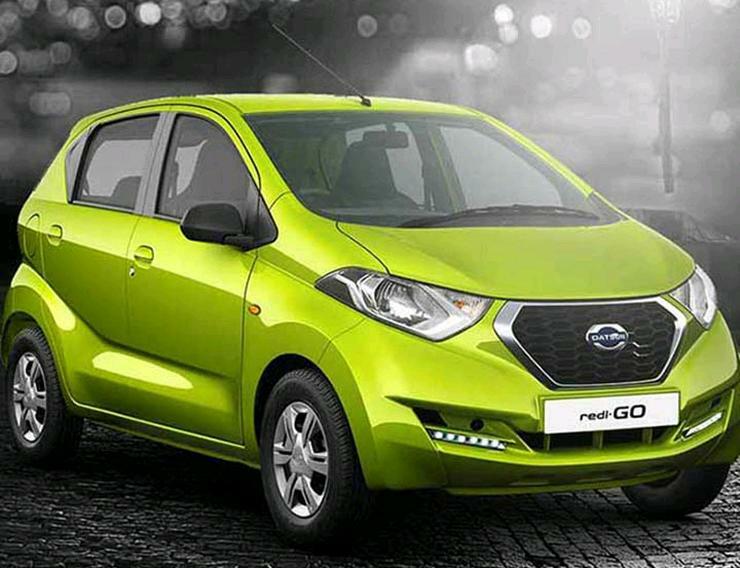 The Datsun redi-GO is a budget hatchback built on the Renault-Nissan CMF-A platform. The hatchback is the most fuel efficient petrol hatchback in India, and it shares the fuel efficiency with the Renault Kwid. The redi-GO is powered by 800cc, 3-cylinder engine that develops a maximum of 54 Bhp and 72 Nm. There is a more powerful 1.0-litre version of the vehicle too. It is powered by a 1.0-litre three-cylinder engine that produces a maximum of 67 Bhp and 91 Nm. It has a certified fuel efficiency of 22.5 km/l. The Renault Kwid is the best selling vehicle in India from the French manufacturer’s stable. The Kwid is based on the same platform as the redi-GO and is also powered by the same 800cc engine that produces the same 54 Bhp – 72 Nm. The Kwid is also available with a more powerful 1.0-litre engine, and there’s an AMT version of the same too. The Kwid 1.0-litre AMT has a certified fuel efficiency of 24.04 km/l. 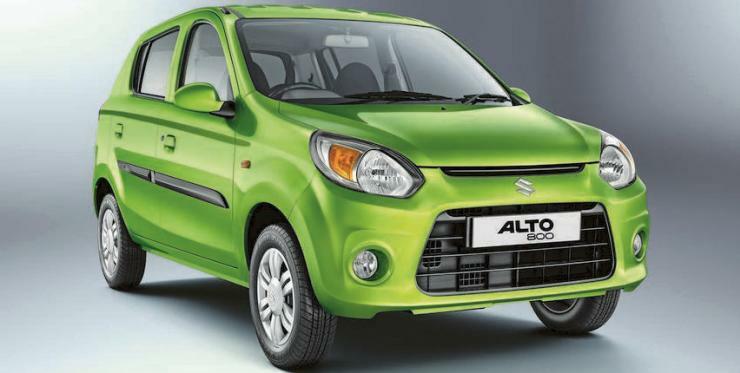 The Alto 800 is one of the best selling cars in India. The hatchback competes with the Renault Kwid in the market. It is powered by a 3-cylinder, 796cc engine that develops a maximum of 46 Bhp – 69 Nm. The car gets the 5-speed manual transmission. There is also a more powerful version of the Alto in the form of Alto K10. Powered by 999cc, three-cylinder engine that develops a maximum of 69 Bhp – 90 Nm. It has a certified fuel efficiency of 24.07 km/l. Tata Tiago is the best selling Tata vehicle in the market. The hatchback offers value of money and many new features. The Tiago petrol is powered by a 1.2-litre 3-cylinder engine that develops a maximum power of 84 Bhp and 114 Nm of peak torque. It is offered with 5-speed manual or AMT. The cheapest car in India also has a great fuel efficiency. 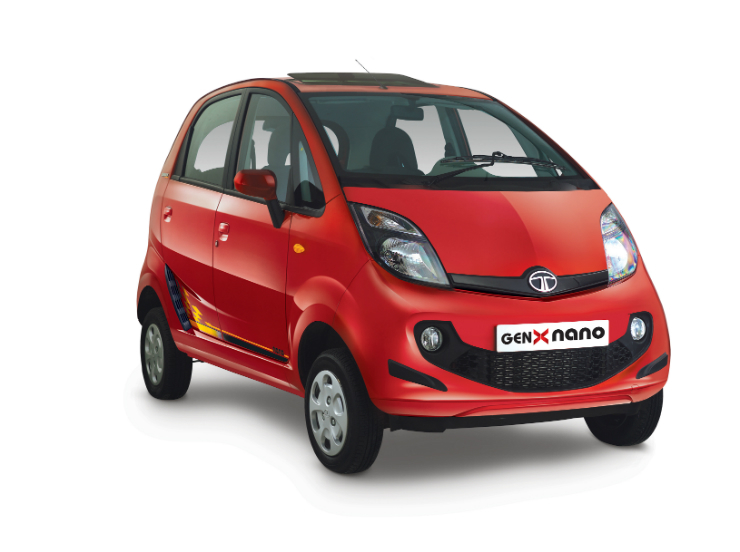 The Nano GenX is a facelift version of the Nano which has received numerous improvements. The car is powered by 624cc dual-cylinder engine that develops a maximum power of 35 Bhp and 51 Nm of peak torque. The Nano is also available in AMT version. The spacious and practical Celerio is well known in the market for the introduction of the AMT in the entry-level segment in India. The Celerio is offered with a 998cc engine that also powers the Alto K10. The engine develops a maximum of 67 Bhp – 90 Nm. The Maruti Baleno is the first car to be made on the lightweight HEARTACT platform. The first ever premium hatchback is the best seller in the segment. The Baleno petrol is powered by 1.2-litre K-Series petrol engine that develops a maximum of 84 Bhp and 115 Nm. The car is available with 5-speed manual or 5-speed CVT. The entry-level vehicle from Hyundai is powered by 800cc, 3-cylinder engine that produces a maximum of 54 Bhp. The Eon competes with the likes of Alto and Kwid in the market and also gets a powerful 1.0-litre version. 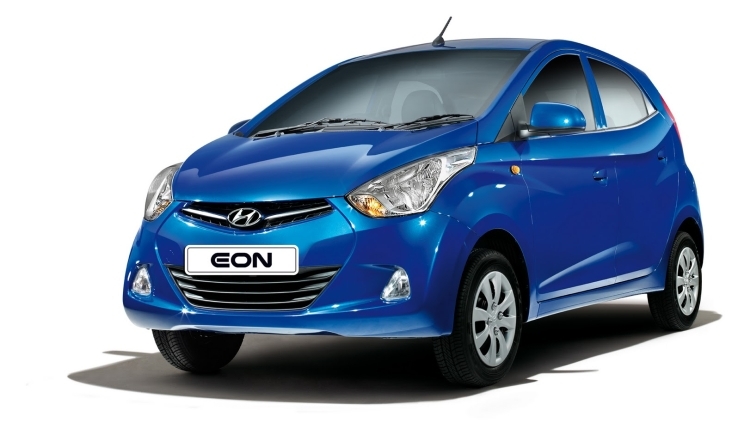 The Eon is only available with 5-speed manual transmission. The Ignis is a premium hatchback launched earlier this year. The car gets Kei car looks and looks very unorthodox. The petrol version of the Ignis is powered by a 1.2-litre petrol engine that develops a maximum power of 82 Bhp and 113 Nm of peak torque. The car is offered with 5-speed manual and AMT. 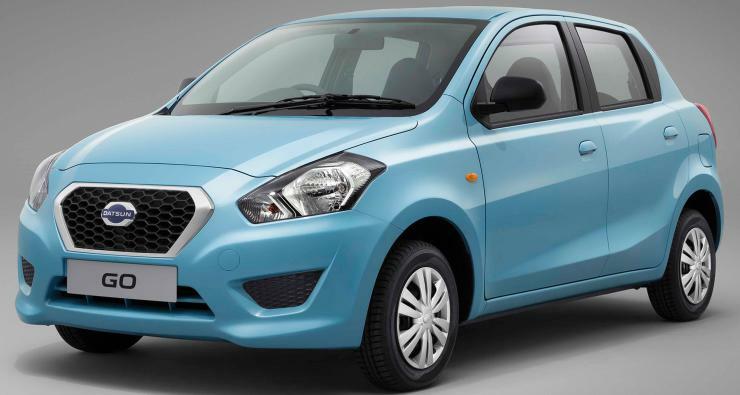 The entry-level car from Datsun is not very popular in the market due to the lack of features. The car, however, offers a good fuel efficiency. The Go is powered by the same 1.2-litre engine that powers the Kwid and the red-GO. It produces a maximum power of 66 Bhp and 103 Nm of peak torque.